Traditionally, people who seek medical treatment for severe burns (nearly 500,000 people each year in the US alone), receive skin grafts. Unfortunately, grafts are quite painful as doctors need to remove healthy skin from another part of the body to cover the burn. Enter, ReCell, a spray-on solution that helps patients grow back their own skin. ReCell reduces how much skin has to be removed over the burned surface before treatment. This product uses enzymes to break down layers of skin from a piece of tissue, and then those cells are added to a liquid that's applied to the skin using a low-tech spray bottle. Most skin grafts require an extensive amount of healthy skin to cover the damaged areas which can cause both nerve and muscle damage. ReCell reduces the amount of skin that is required by up to 97% for a second degree burn. This revolutionary treatment will improve patients' chances of healing, and because it uses the patient's own cells, there is next-to-no possibility of rejection. 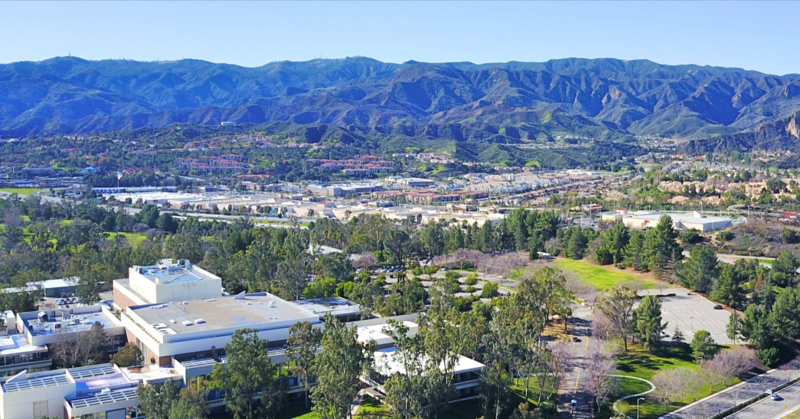 Avita Medical, formerly located in Northridge, CA, moved to the Santa Clarita Valley joining a growing cluster of medical device and bioscience companies. 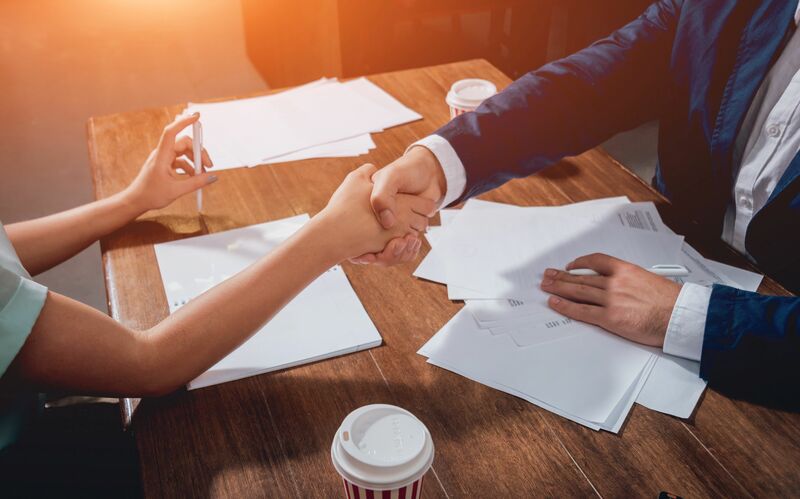 Chief Operating Officer Troy Barring said his company was attracted to the SCV by the presence of the Alfred Mann Foundation, the Southern California Innovation Park, and numerous biomedical companies in the area.